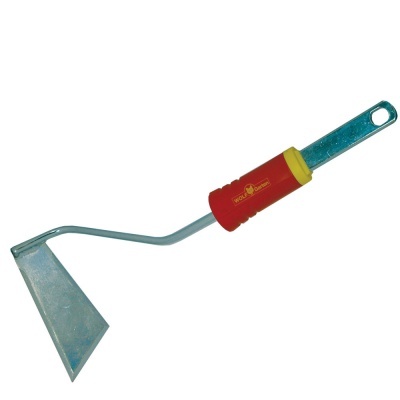 Wolf-Garten Swoe Style Hoe 12cm Tool Head from the popular Multi-Change® inter-locking tool system, is specifically designed for connecting to an array of Multi-Change® Wolf tool handle. Wolf's Swoe Style Hoe attachment is stainless steel and Ideal for weeding around and behind delicate plants in awkward situations. 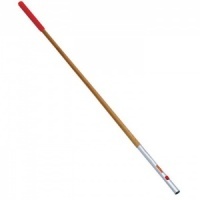 Hoe requires a push and pull action to sever weeds from their roots and steel construction ensures chopping blade is durable. Wolf tools represent high quality engineering and supplied with a 10 year guarantee.